Akodara village in Sabarkantha district of Gujarat has earned the coveted tag of becoming India’s first digital village in India. The village with a total population of 1,191 people and 250 households uses a various cashless system for payments of goods and services. All transactions in the village are carried out through digital modes like SMS, net-banking or debit cards. 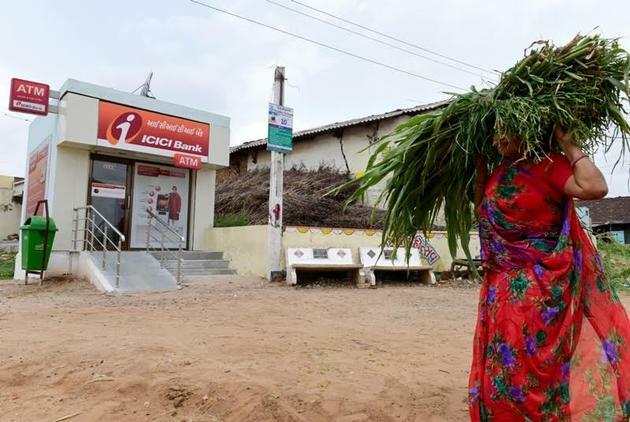 The village was adopted by ICICI Bank under its Digital Village Project in 2015 and made cashless by adopting digital technology. The project was launched in January 2016 by Prime Minister Narendra Modi and ICICI Bank MD and CEO Chanda Kochar to mark 60-year-celebration of the ICICI group’s existence.